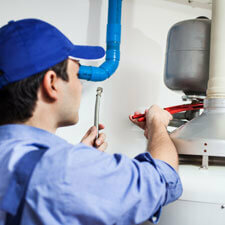 Trisko Heating & Plumbing employees are fully licensed for any job, no matter how big or small. We do light commercial, residential, and many types of service work—whether it’s new, remodel, or a basic faucet replacement. 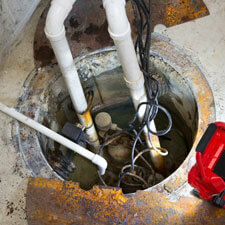 We are also licensed to work on wells and pumps. We provide all water conditioning equipment for all of your home needs. CSI offers a full line of water conditioning systems for all of your water needs. From taste and odor to water softening and iron issues, their systems cover them all. LennoxCSI Water Softeners—Water softeners use resin beads that attract minerals from water as it flows through the softener tank. During the regeneration process, these minerals are flushed from the system with no chemicals used. You will taste and feel your water improvement immediately! LennoxCSI REACTR™ Systems—REACTR™ systems remove foul water odor, bad taste, and eliminate staining caused by minerals in the earth. Contaminants are trapped by the REACTR™ filter that contains special REACTR™ Blend media. The result is clear, fresh water attained without the use of chemicals! 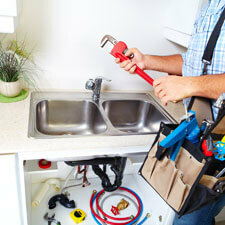 We understand that there are sometimes emergencies that require immediate service. Therefore, we offer 24/7 on-call service for our customers. No matter what, we will get to you as quickly as possible to make your living situation safe and comfortable.